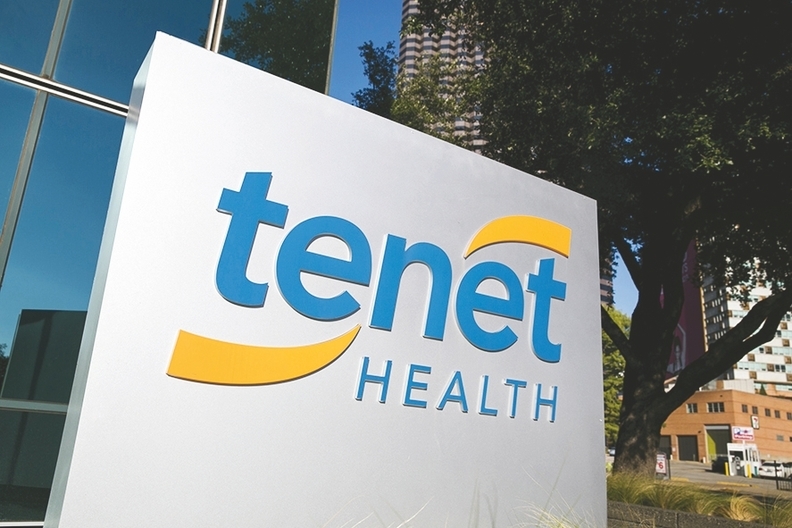 Tenet Healthcare Corp. announced Monday it has lowered even further the ownership threshold to allow shareholders to call special meetings, adding to a series of investor-friendly changes the Dallas-based hospital chain has made in recent months. One or more Tenet shareholders now must own only a 25% stake in the company to be able to request special meetings under a change approved by its board of directors. That follows a reduction in the threshold to a majority just approved in January in which Tenet's board opted to allow one or more shareholders owning a majority stake in the company to request special meetings. Under the change, Tenet's largest shareholder, Glenview Capital Management, isn't too far from being able to request special meetings without buy-in from other shareholders. The activist hedge fund owns about 17.8% of Tenet's shares, and couldn't be reached for comment on the latest proposal. Glenview has pressured Tenet to allow shareholders to act by written consent without holding meetings, even calling for a proxy vote on the subject at Tenet's annual meeting, expected to be held in May. In addition to the ownership change, the board also shortened the length of time during which the company is not obligated to call a special meeting to 90 days before the annual meeting. The board also shortened to 30 days the time period after that meeting during which the company is not obligated to hold a special meeting on a similar subject. "These actions materially enhance the ability of shareholders to take action apart from the annual meeting," Tenet wrote in a news release. Tenet officials declined to comment on the record. Tenet announced Monday it also eliminated the executive committee as a standing committee of its board of directors, which the company said underscores its commitment to a full, deliberative board process. Tenet's board also voted to terminate the short-term shareholder rights plan approved Aug. 31, 2017, that was designed to protect the company's income tax net operating loss carryforwards. New federal tax law changes reduce the value of that plan, the company wrote. Government filings show the investor BlackRock recently upped its stake in Tenet to nearly 16%, up from roughly 14% last month. Tenet last week reported a net loss in 2017 of $704 million on nearly $19.2 billion in operating revenue, compared with $192 million on $19.6 billion in revenue in 2016.